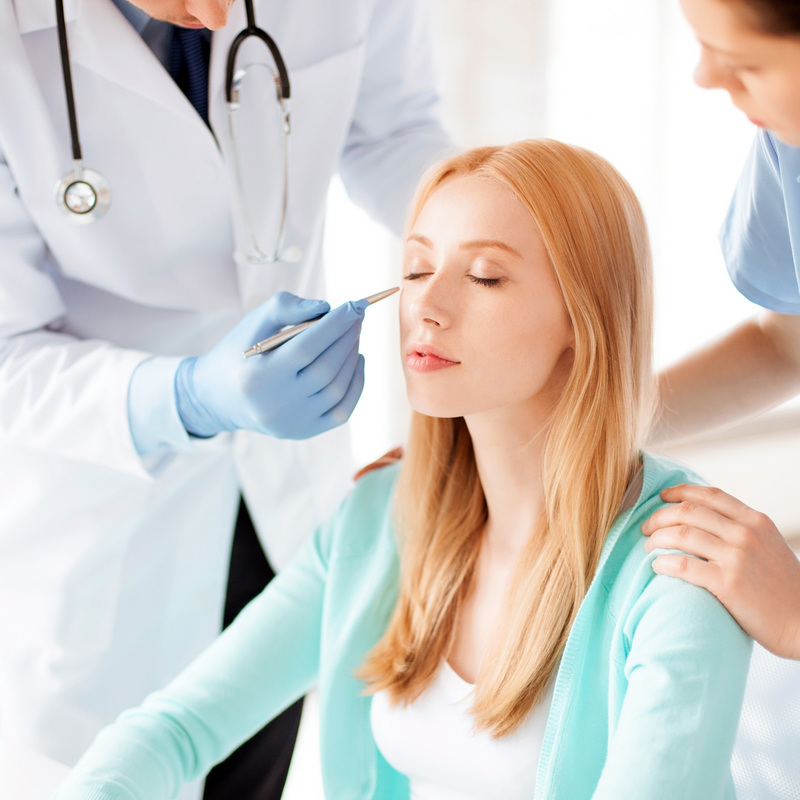 They are a lot of plastic surgeons in Singapore but it’s quite difficult to look for the surgeon that would best fit the qualifications that you’re looking for in a plastic surgeon. It’s also essential that you choose a really good surgeon since it’s all in their hands if they can enhance or worsen your appearance. It would be a good idea for you to take your time in doing some research on your surgeon in relation to his experience in this field. 1. Get some referrals from trusted people. The best way to find a really good surgeon is by getting referrals for a surgeon that specializes on the kind of surgery that you’re about to go through. 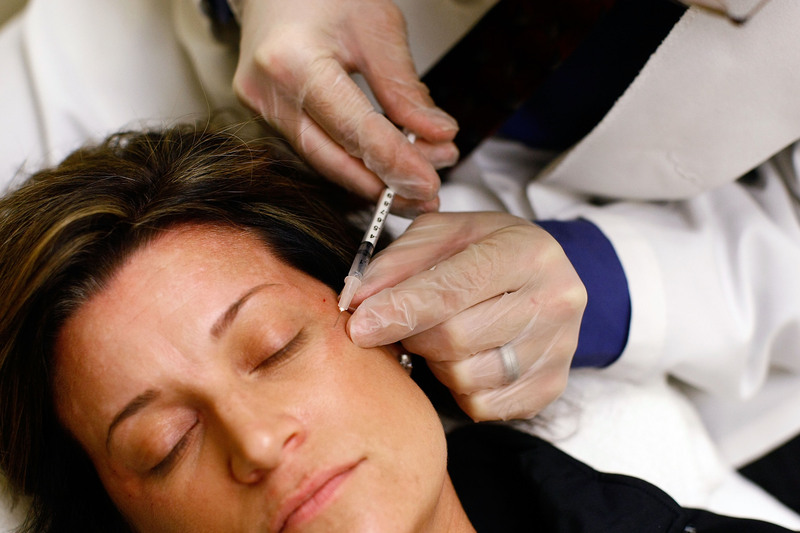 You can ask a recommendation from a doctor in an aesthetic clinic. Some of the things that you need to inquire would be about your surgeon’s attitude and knowledge about their field of expertise. 2. Check their credentials and experience. Look for plastic surgeons that have good credentials and are experienced enough in this surgical field. Choose surgeons that are certified by the board of plastic surgeons in Singapore and those who have been surgeons in the field for a couple of years already. 3. Plan a consultation time with the surgeon. If you have already discovered a prospective surgeon, try setting up an appointment with him. Doing a consultation with your chosen surgeon can help you have an idea if the surgeon is capable in performing and the right choice to do the procedure. Just to share my nose fillers experience in Singapore it was very good due to extensive research done. Also, the surgeon should be able to answer any of your questions even if it’s related to their experience in the field. 4. Inquire about the facilities used for the procedure. Since you’re already in the aesthetic clinic, you should just also check the facilities that the surgeon might use during the surgery. Check the place where the operation might be conducted and note that the said room should be in the good condition and is equipped with the tools and machines needed. Also, you might want to ensure that the facility that your surgeon is going to use for the procedure has been accredited as well. 5. Ask about hospital privileges. It is important that you check if your chosen surgeon has certain privileges in a hospital in your area in Singapore. 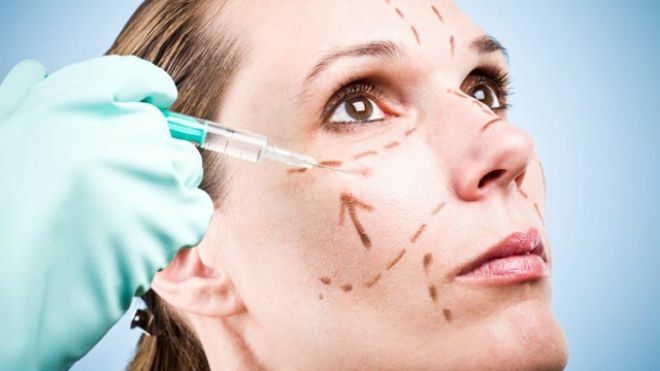 This can help you in coming up to a decision whether the surgeon is good enough since plastic surgeons who are allowed to conduct operations or surgeries in a hospital have more likely undergone an extensive evaluation done by his peers. These are the ways on how you can pick the surgeon that will perform your surgical procedure. However, you shouldn’t let the professional society have much weight or have any effect on how you choose your surgeon since most of them are open to all surgeons and only have a limited screening process.